CMA Fest Stage Lineups Coming! Announcements beginning Monday 3/13! According to ABC Radio, the CMA will begin announcing the artists who will perform at the 2017 CMA Music Festival on Monday 3/13/2017! A different venue’s lineup will be announced every day through Wednesday 3/15/2017. The lineups will be available online and through the CMA Music Festival’s mobile app. 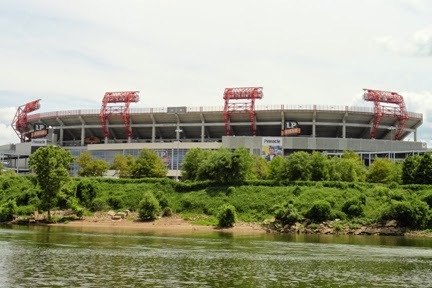 The Nissan Stadium lineup will be revealed the morning of Friday 3/17/2017 on Good Morning America which airs on ABC. We'll be sure to update our 2017 CMA Music Festival stage schedules here as well!